Mansford owns the majority of Woolwich town centre’s principal retailing street, managing and leasing fifty-seven town centre shop units. Chaos supported them by creating all marketing communications assets to assist the sales team to motivate investors and prospective retailers. The challenge was to tell a positive story of regrowth in a great, once bustling London borough, to attract future investment from key retail and leisure brands. Woolwich has a rich history and a bright future which needed to be shouted about. 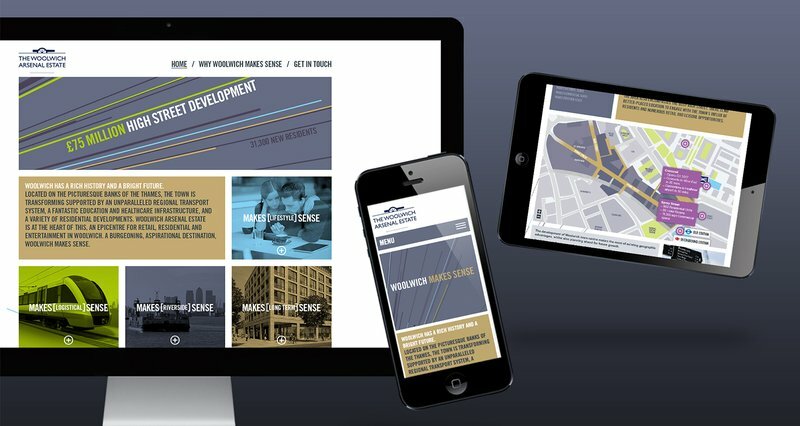 Mansford needed a clean and simple responsive website that would engage with potential retailers and investers to provide them with information on Woolwich, from a commercial point of view to a logistical, lifestyle and geographic point of view. The website, as well as all marketing communications assets, assisted the sales team to motivate investors and prospective retailers. As a result, Woolwich is attracting investment and thousands of people to a revitalised area of London. 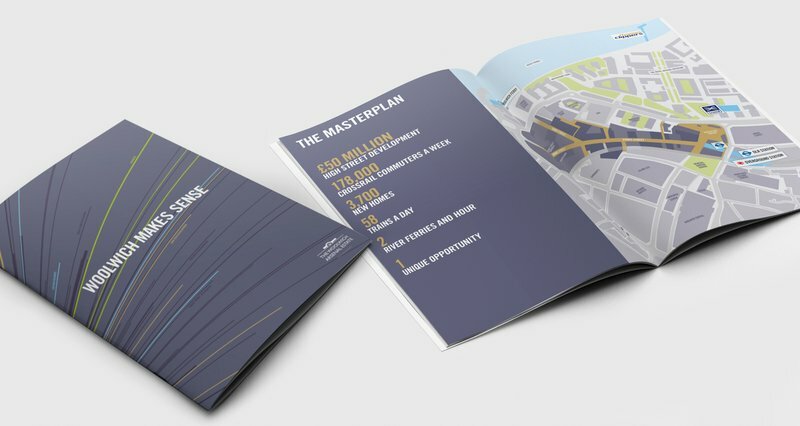 To attract the desired inward investment, Chaos developed the concept ‘Woolwich Makes Sense’, demonstrating the many ways in which the commercial development and new transport links make Woolwich a clear, ready-made business opportunity. Chaos created all marketing communications assets to assist the sales team to motivate investors and prospective retailers. As a result, Woolwich is attracting investment and thousands of people to a revitalised area of London.